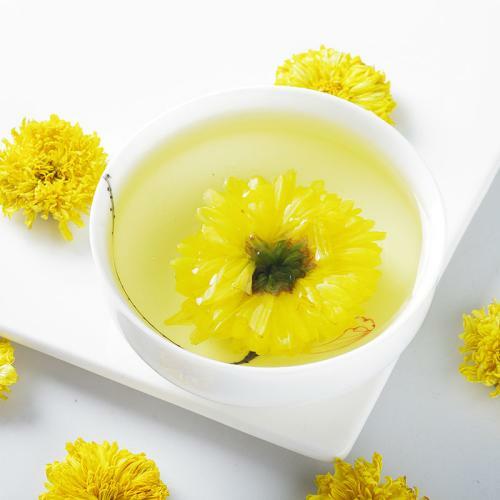 Chrysanthemum tea is a flower-based infusion beverage made from Chrysanthemum flowers. There is a long history of drinking Chrysanthemum tea in China. 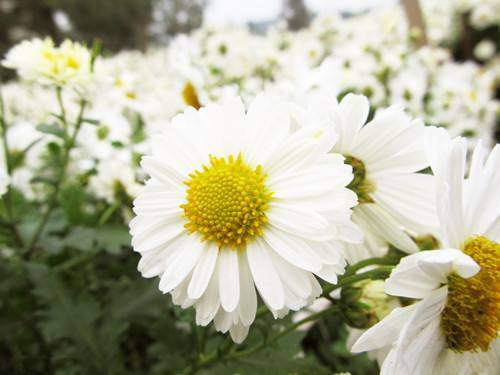 Analysis shows that Chrysanthemum contains volatile oil, chrysanthemum glucoside, adenine, Amino Acids, choline, stachydrine, berberine, flavonoids, Vitamins, trace elements, etc., while Chrysanthemum petals contains 17 kinds of amino acids, including glutamic acid, aspartic acid, proline as well as vitamins and trace elements, such as iron, zinc, copper, selenium. Looking for ideal Organic Healthy Scented Tea Manufacturer & supplier ? We have a wide selection at great prices to help you get creative. 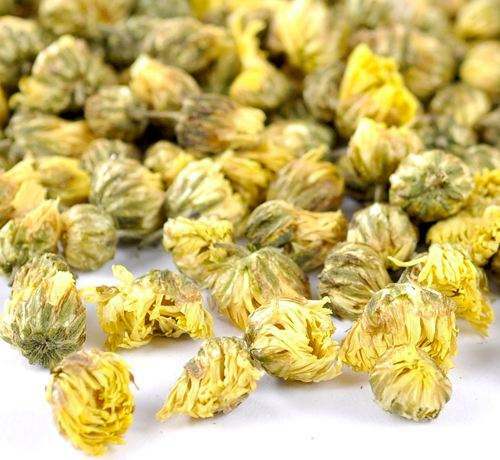 All the Chrysanthemum Tea are quality guaranteed. We are China Origin Factory of Chinese Herbal Medicine. If you have any question, please feel free to contact us.